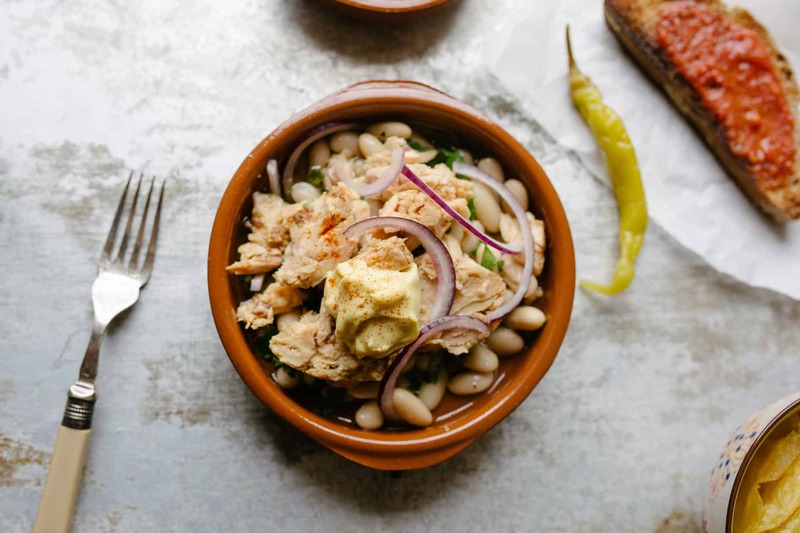 Inspired by the Pintxo bars of San Sebastián, we are passionate about creating an authentic tapas bar experience. 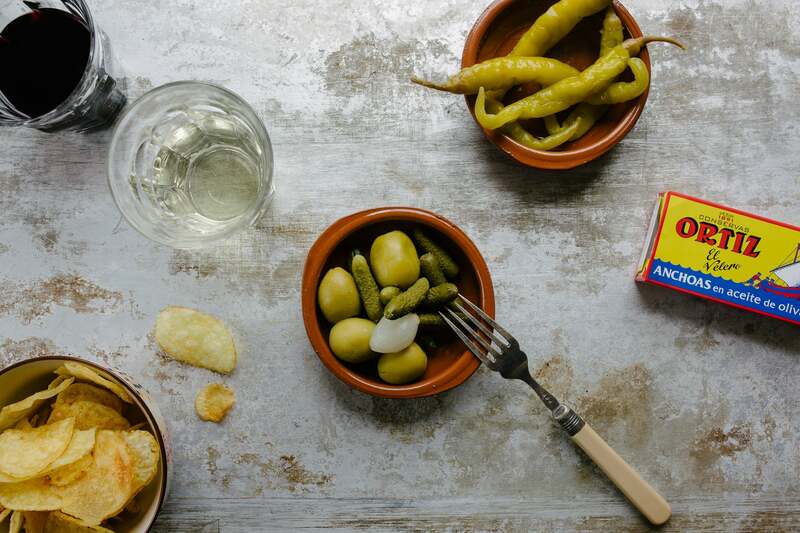 We created Pintxo to share our love of Spanish culture, sherry, wines and the very best Spanish produce. 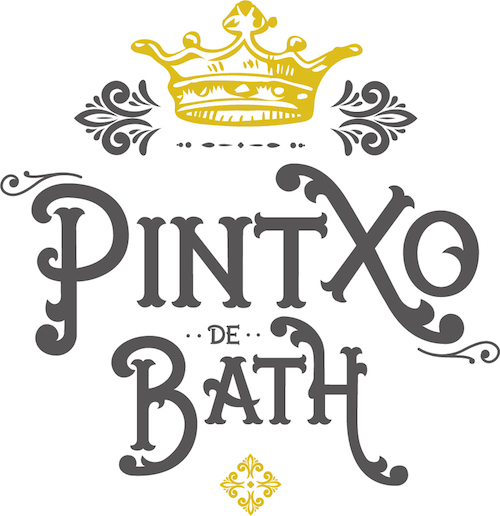 Pintxo de Bath is an authentically Basque-style tapas and sherry bar in the heart of Bath’s theatre district, tucked away in Barton Street. 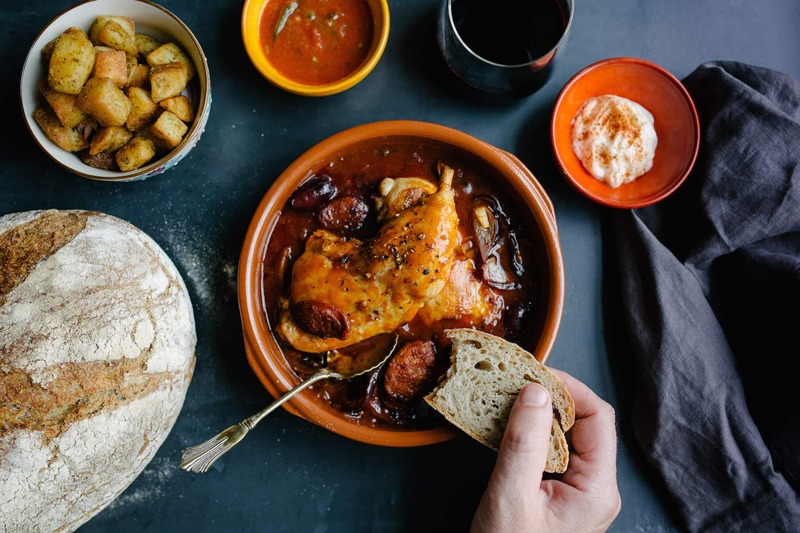 Pintxo brings a taste of Spain to the city. 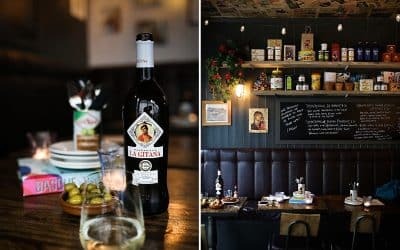 With a laid back feel, outside tables and a delighfully sunny sherry garden, it’s the perfect place to spend time with friends, sampling the best sherries, wines and food we could find from our favourite parts of Spain. 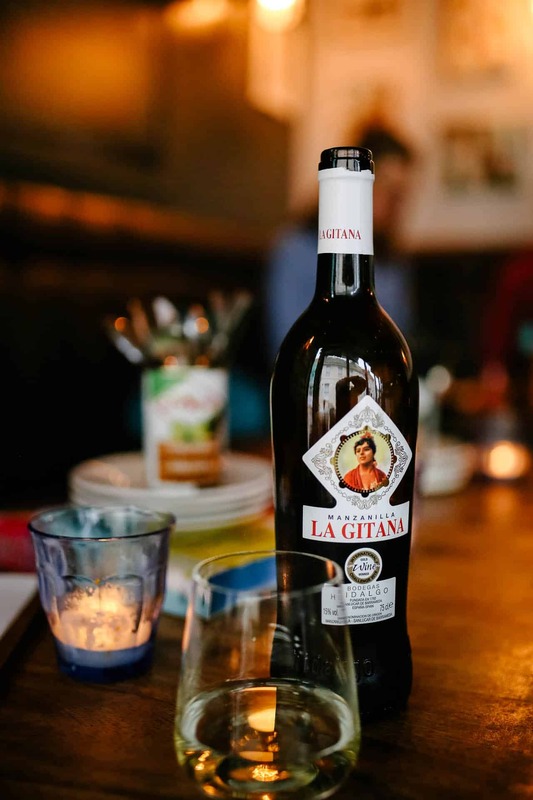 We work with a local importer to bring you a selection of the perfect wines and sherries to complement our tapas. 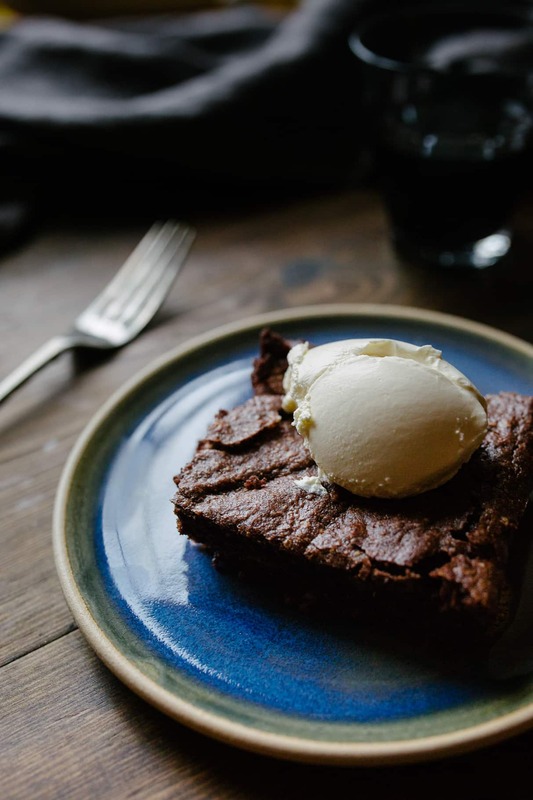 We adore sherry and have a dedicated sherry menu. 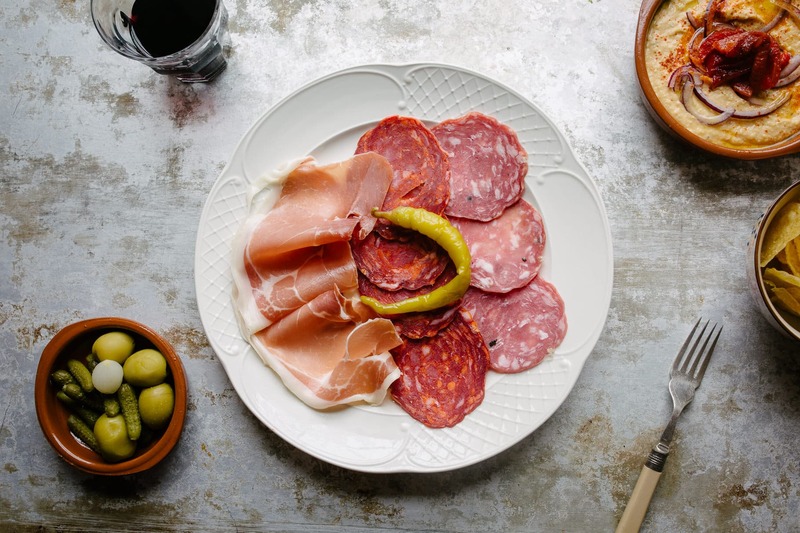 We love to share stories from our suppliers + recipes and news . 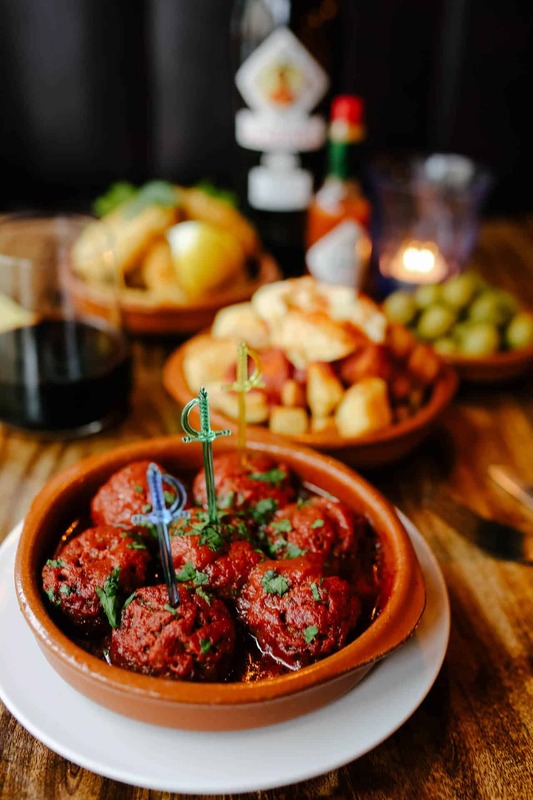 . .
WE SERVE authentically tasty tapas throughout YEAR IN OUR COSY BAR AND SECLUDED SHERRY GARDEN. 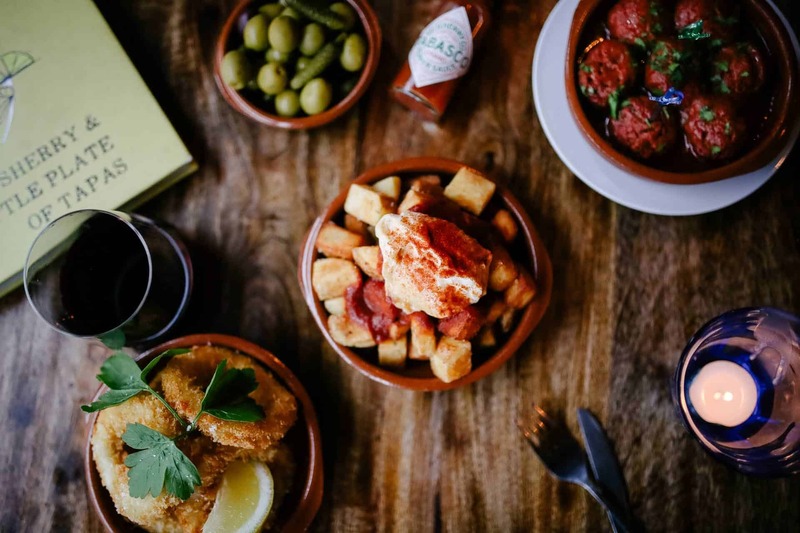 it’S the perfect place to sample our extensive range of sherries paired with tasty tapas. We don’t take table reservations for the main bar, so just rock up! Our private room, Cadiz is perfect for large groups and parties. Get in touch to book.